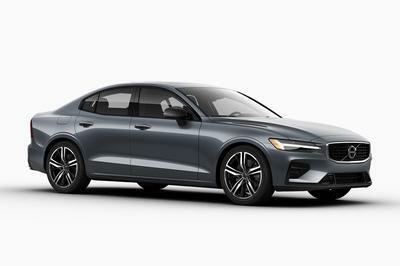 Volvo’s grand plans for the S90 in the midsize luxury segment might now include a three-cylinder engine that will be used as part of a hybrid engine. That’s the word coming out of Volvo’s senior vice-president of research and development Peter Mertens, who has suggested the possibility of using a three-cylinder engine on the S90. Such a setup would also include a hybrid powertrain and would be packaged to sit below the existing T8 hybrid variant. Nothing has been confirmed on that front yet, but the possibility of it happening is opening new possibilities for the S90. Having two hybrid variants, for instance, would create a differentiation between the two, giving customers the opportunity to choose which of the two suits their preferences. Volvo has already said that the 1.5-liter, three-cylinder turbocharged engine will be used across a variety of models that will be using Volvo’s new Compact Modular Architecture platform. That would include the 40 and 60 models. Now, it appears that these three-cylinder turbos would also be compatible with the company’s bigger platform, the Scalable Platform Architecture. That allows models like the S90 and its SUV counterpart, the XC90, to also tap into this engine — either as a stand-alone drivetrain (unlikely) or as part of a hybrid setup (likely). Martens even confirmed that the company already has a handful of S90 prototypes that are powered by a three-cylinder hybrid drivetrain. That’s a pretty serious indication that the Swedish automaker really is intent on making the S90 as versatile as any model in its segment. 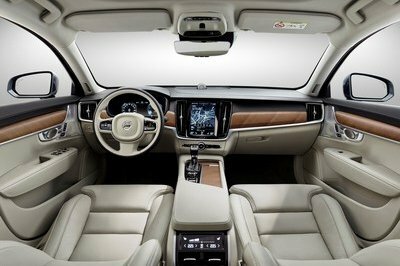 If Volvo does decide to green light another hybrid variant for the S90, it would certainly add another layer to the company’s overarching plan of becoming a more prominent player in the market. It’s been established that the Volvo of old has given way to a new and more aggressive company that’s ready to discard its “dad car” image in favor of being more up-to-the-times. 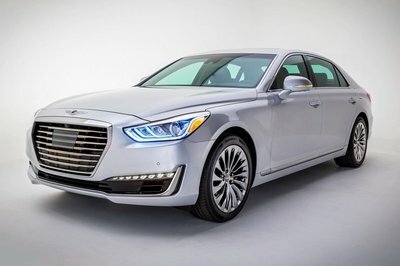 A hybrid powertrain that includes a three-cylinder engine isn’t going to be one of the flashiest additions to the lineup, but it certainly adds some much-needed flavor to the company’s new approach. 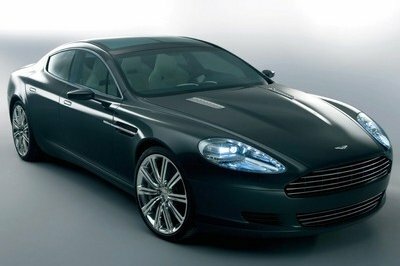 Having said that, I for one am interested to see how this is going to affect the status of the S90. This is, after all, Volvo’s halo model, the car that it has the biggest plans for. Right now, the S90 already has a number of powertrain options, including a bigger hybrid powertrain that’s made up of a 2.0-liter turbocharged four-cylinder and a 60-kW electric motor that’s connected to the rear axle. On the one hand, having two hybrid variants will give the S90 variety, especially for consumers who might not be keen on the attached price tag of the bigger T8 hybrid. 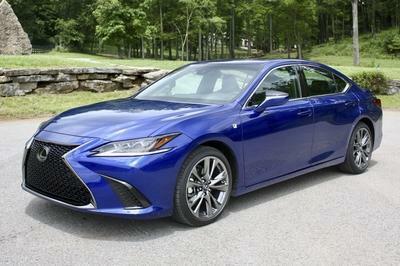 A smaller and probably more affordable hybrid version will immediately become a more appealing option. On the other hand, there is a chance that the two hybrid plants could cannibalize each others sales volume. Volvo will almost certainly try to prevent that from happening, but the possibility still exists no matter what kind of strategy the company puts in place to keep the two hybrid trims separate from each other. It’s a tricky balance that Volvo needs to navigate through if it does push forward with building a smaller hybrid version of the S90. 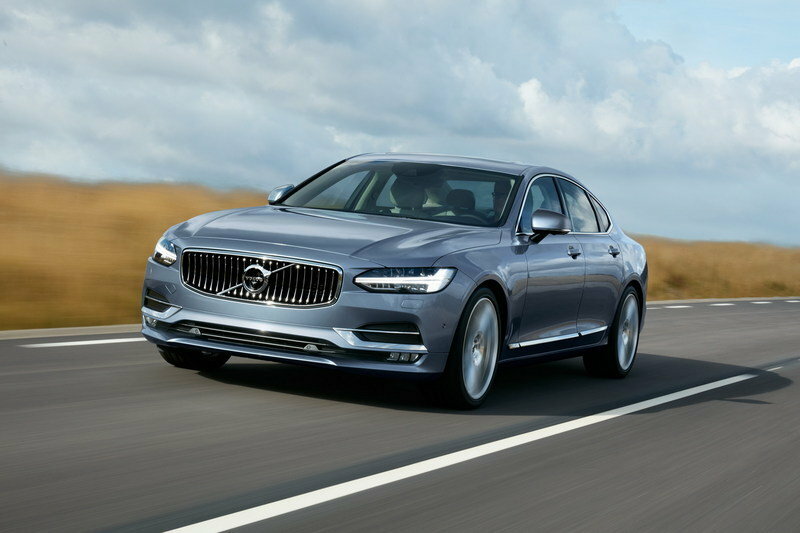 Read more about the Volvo S90 in our review here.